Kris is Managing Director of Make Ventures. He has over 15 years in the industry and holds both a Bachelor of Engineering and Bachelor of Science from The University of Melbourne. Before Make, Kris gained extensive development experience with Docklands Authority, Sunland and was a Director of Evolve Development. Kris has hands-on experience in all the important processes and challenges that arise throughout the development cycle, starting with initial development research and opportunity identification, obtaining finance and planning approvals, through to development delivery and the management of sales and marketing activities. Matt is Chief Investment Officer of Make Ventures. 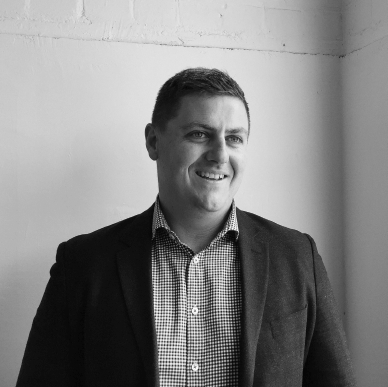 He has over 12 years in the industry and holds both a Bachelor of Planning & Design and Bachelor of Property Construction with Honours from The University of Melbourne. 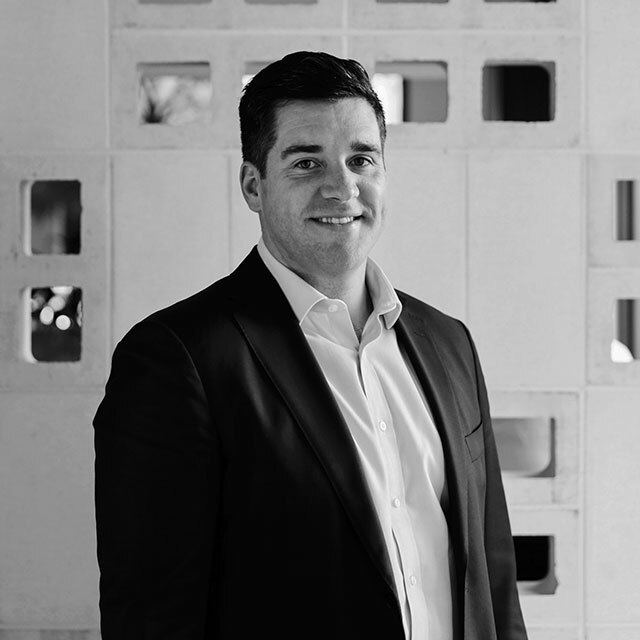 Matt is a qualified Valuer and associate of the Australian Property Institute. Before Make, Matt worked within a private property consultancy and valuation practice and within the ISPT Development and Opportunity Funds. In this capacity, Matt was responsible for site acquisition assessment, financial modelling, feasibility and risk analysis, due diligence and project strategy implementation including design, planning, stakeholder engagement, sales and marketing coordination and project delivery. 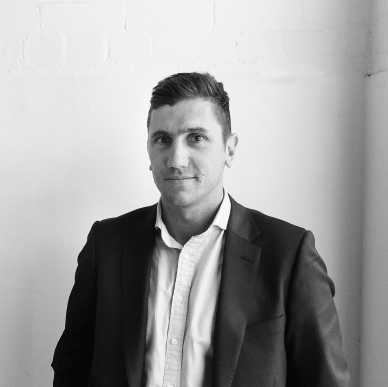 Alex is a Chartered Accountant with 9 years in the property industry and holds both a Bachelor of Commerce and Bachelor of Economics from Monash University and a Graduate diploma in Property Valuation from RMIT. Before MAKE, Alex worked for Coles Property Developments as an Investment Manager and Senior Property Analyst focussing on retail property strategy, site acquisition, development feasibility, disposal and investment management. Prior to Coles Alex spent 6 years at Deloitte in Melbourne and the UK working in Audit and Restructuring Services specialising in financial services and real estate. Robyn has over 14 years’ experience across both statutory and strategic planning across a wide range of projects in both public and private sector roles. Prior to MAKE, Robyn worked for a range of developers and landowners, managing growth area land projects and major mixed use and infill projects where she was responsible for managing planning approval and VCAT preparation processes. As Development Manager, Robyn’s role will see her managing and overseeing a range of statutory and strategic planning projects within the MAKE portfolio including urban infill, infill and greenfield developments. Robyn holds a Bachelor of Applied Science (B.A.Sc), Planning from RMIT. 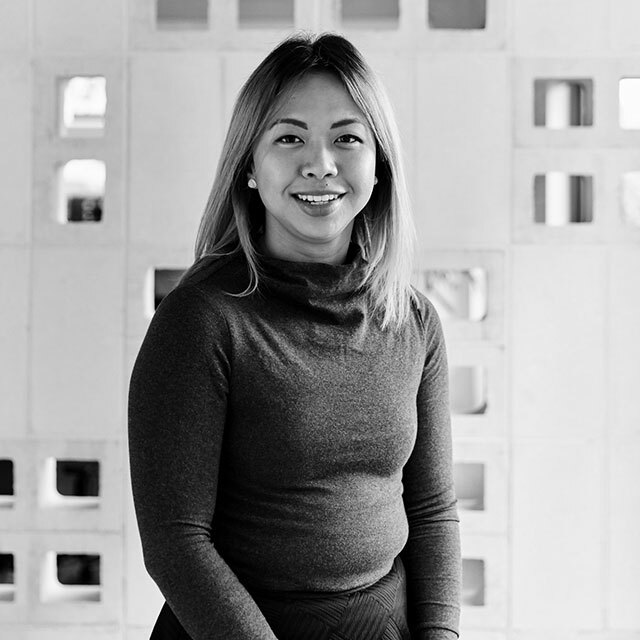 A registered Architect, Elissa has over 10 years of design and project management experience in the multi-residential and mixed-use sectors working on a range of projects in both private and government sectors. Prior to MAKE, Elissa was an Associate at Plus Architecture where she was responsible for assisting developer clients with feasibility plans and running consultant teams from schematic design to project delivery. As Development Manager, Elissa’s role includes leading consultant design teams across the MAKE portfolio to deliver efficient design outcomes to meet each project brief. Elissa holds a Bachelor in Architecture(Hons) from the University of Melbourne and a Masters in Business (Property) from RMIT. Abbie has over 4 years of experience in architectural communications, marketing and business development. 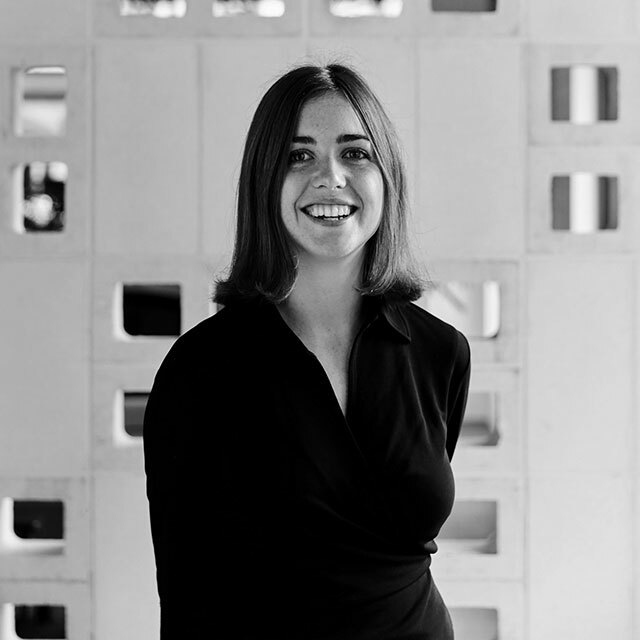 Prior to MAKE Abbie spent time living in North America, where she worked with Skidmore, Owings & Merrill LLP (SOM) as a Marketing Coordinator for their San Francisco office. Abbie is also the founder and editor of Affix Magazine — an independent publication and digital media platform orientated around urban design, planning diverse culture and sustainable development. Abbie's passion lies in research, communication and design with an emphasis on sustainability and community-building. 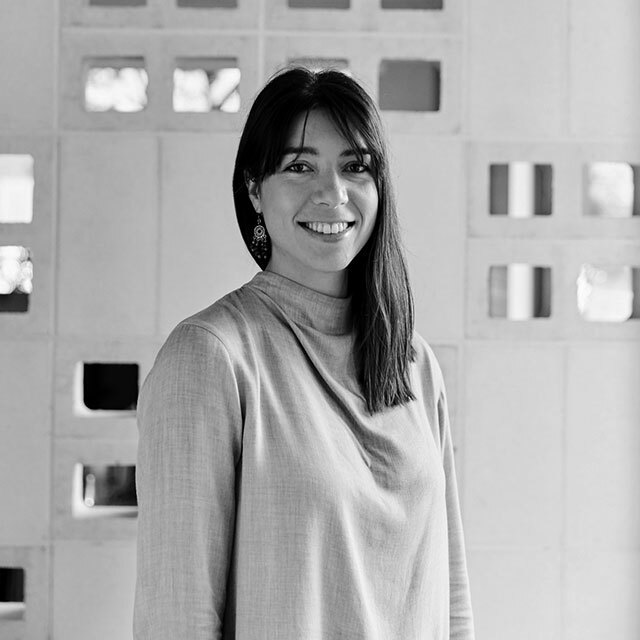 As Head of Community - Assemble, Abbie is committed to uncovering new ways of thinking about cities and the positive role that property development can have on a wider urban, social and environmental scale. Abbie holds a Bachelor of Environments with a major in Urban Design and Planning from the University of Melbourne. Caitlin is an experienced visual storyteller, with a background in communications and a passion for art direction. Since undertaking a Bachelor of Communications, Caitlin has over 4 years' experience specialising in advertising, marketing, brand identity, film and video. 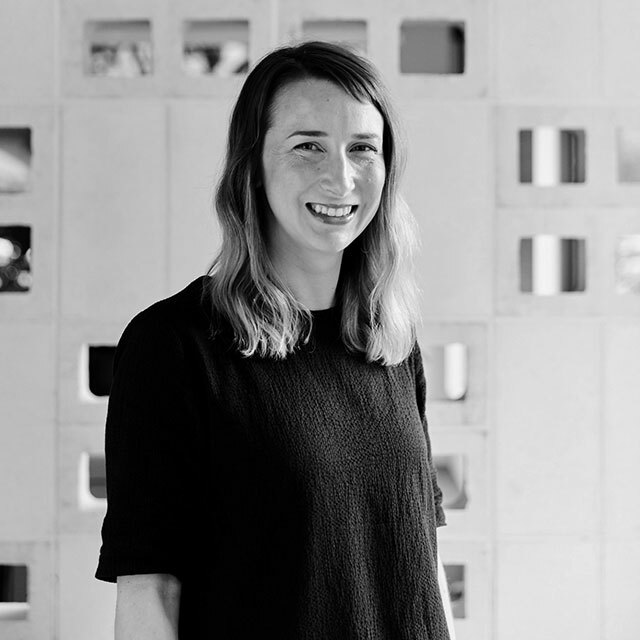 Prior to joining Assemble, Caitlin worked as a Director's Assistant, working alongside multiple directors in drafting treatments, proposals, pre-production, post-production, media releases and press releases. Tom has more than 15 years experience in environmental consulting across a wide range of projects in both public and private sector roles. As Project Manager, Tom provides specialist environmental advice and co-ordination services across the MAKE Portfolio. Tom holds a Bachelor of Engineering and Bachelor of Science from The University of Melbourne.